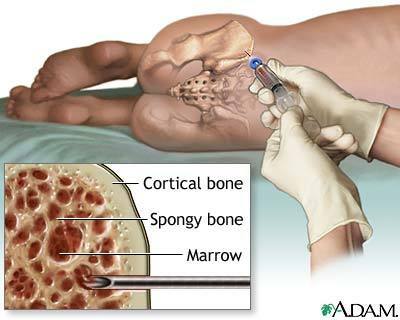 For those of you that had the dis-pleasure of reading about my first bone marrow biopsy, you will be pleased to know that my current doctor will be knocking me out cold to do the second one. 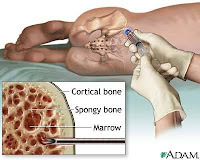 Even though I know that I will be knocked out, I can still feel that disgusting feeling of my marrow being sucked out of my body, from the very tips of my toes. Yuk!! Despite the inconvenience of it all, I am really anxious to see just how much progress that I have made during the past six months, since first being diagnosed with chronic myelogenous leukemia. Depending upon the results, there is an off chance that my current dosage of 100 mg of Sprycel may be reduced. That is my hope as I am holding on to the fact that I will have more energy and fewer bone pains, on a smaller dose. If that does not happen this time, then I will hold out for the next time. I am curious to see just what stage of response that I am in. Will it be a complete hematologic response (CHR), a complete cytogenic response (CCyR), a major molecular response (MMolR) or the ultimate prize; a complete molecular response? I has only been six months, so I shall be content with any improvement and pray that I am responding in a positive way. Great post. 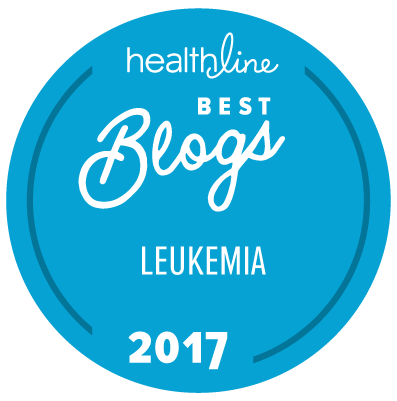 The largest survival gains involved patients whose blood and immune systems were rebuilt with cells from haploidentical donors. Its really a nice blog.Thanks for the useful information.Such a inspirable and good blog . I am able to get new knowledge while reading this . Keep sharing this type of informative blogs.